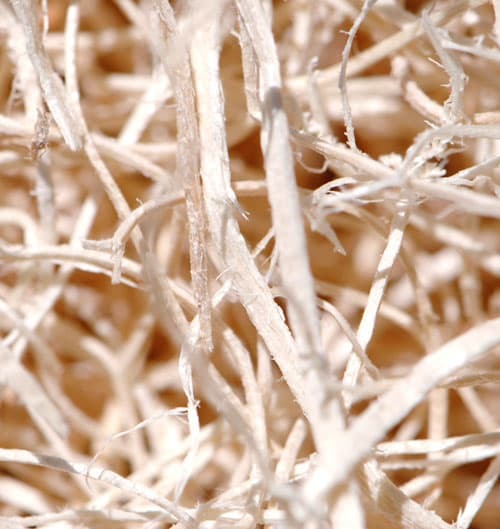 For more than a century, American Excelsior Company has manufactured and distributed complete lines of products for packaging, cushioning, engineered foam specialties, erosion control, and a wide variety of engineered wood fibers. AEC’s nationwide manufacturing and distribution capabilities ensure efficient delivery from 8 locations across the country. 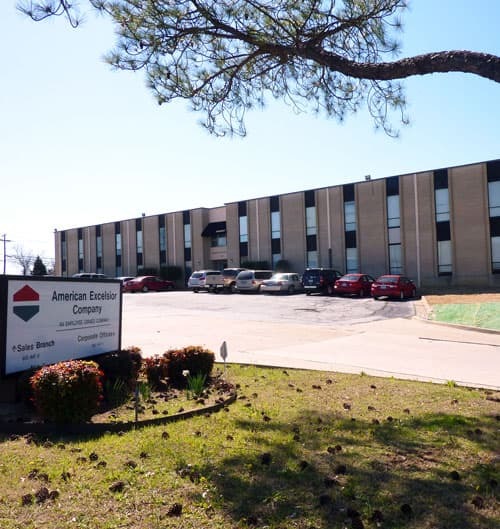 American Excelsior has 8 distribution centers and 5 manufacturing facilities located across the United States, and we are proud to say that the vast majority of our products are 100% made or grown in the U.S., in addition to being produced with American labor. American Excelsior supplies excelsior wood fiber products to serve diverse markets and applications. From baled excelsior to Aspen animal bedding to evaporative cooler pads, wood excelsior products have an almost endless list of applications. We offer more than 50 different cuts of excelsior fibers to meet even the most specialized applications. 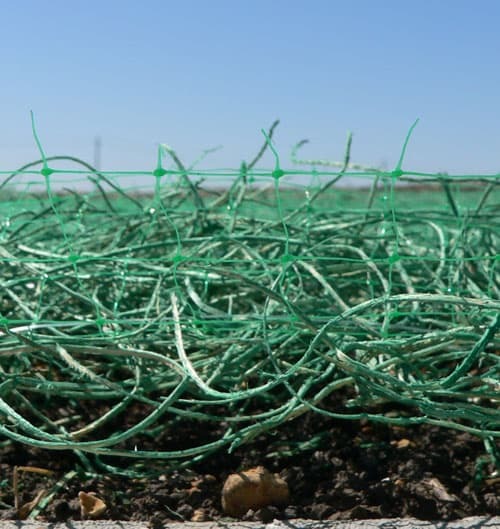 American Excelsior Company—the inventor of biodegradable erosion control blankets and the Curlex® brand—has been the most trusted name in erosion and sediment control for over 50 years. Remember, there is only one Curlex. Accept no imitations. ErosionLab® has focused on industry-wide advancement since it opened in 1996. The goal of the lab continues to be advancement through education. Testing of erosion and sediment control products, educational field days, and research and development processes are only a few of the activities that help ErosionLab achieve its goal. The applications for flexible foams are only limited by one’s imagination. 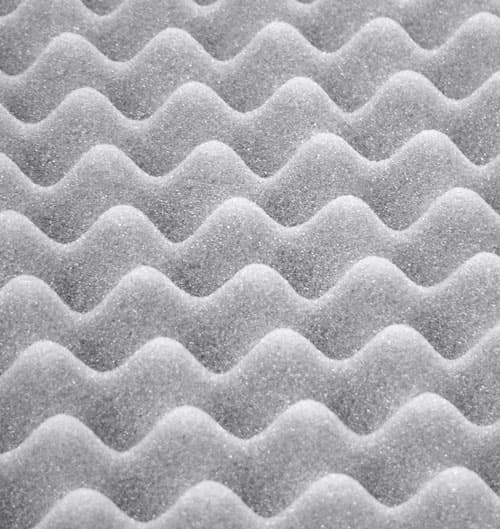 If your product requires cushioning, comfort, protection of any construction, flexible foam can provide protection in packaging, comfort in furniture and support in medical and athletic applications. Fabrication can be customized or blended to meet specifications. From baled excelsior to Aspen animal bedding to evaporative cooler pads, wood excelsior products have an almost endless list of applications. Did you ever wonder why the Curlex® brand is so popular? If so, find out by viewing our Curlex Features and Benefits document. American Excelsior has thrived as a leader in the flexible foam, erosion control, and excelsior wood fiber industries. With 8 distribution centers and 5 manufacturing plants, American Excelsior offers products to serve a variety of industries. AEC’s products include solutions for protective packaging, flexible foam cushioning, erosion and sediment control (e.g. erosion control blankets and straw wattles), slope stabilization, evaporative cooling, stranded wood fibers and other specialty product.